Come learn and interact with Ar. Chunchun Devani as she introduces us all to Sanskrit Calligraphy. Sanskrit, and by association, our culture, do not get the honor they deserve when they are limited to the Puja room, temples or schools. 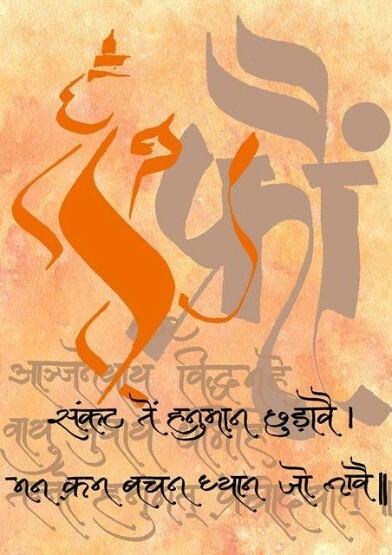 Sanskrit is as close to our hearts as our family, and Ar. Chunchun’s aim is to see Sanskrit treated as such, rather than a distant relative. Indian art through Devnagari calligraphy is her way of bringing in a confluence of culture, Sanskrit, the Vedic teachings, and incantations together and keeping them alive.